This article will provide you with some useful codes for your Huawei smartphone. To use these codes, simply enter in the characters in the same way that you would dial a phone number. , and then press the Send button. Next, select the RF test option > Enter FTM mode. Your device will then reboot. Published by jad05. Latest update on August 27, 2017 at 09:32 AM by Макс Вега. 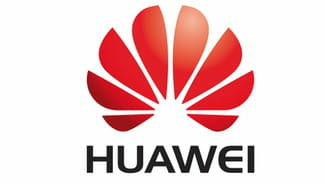 This document, titled "Codes for Huawei Smartphones," is available under the Creative Commons license. Any copy, reuse, or modification of the content should be sufficiently credited to CCM (https://ccm.net/). Using your HTC phone as a modem.